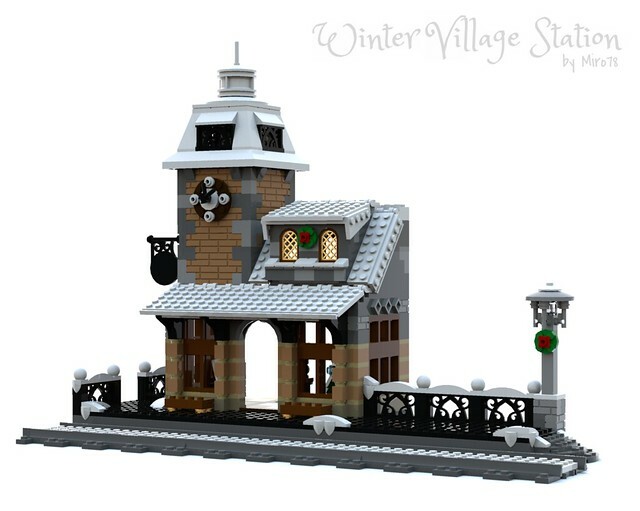 Platform expansion for my Winter Village Train Station MOC from 2016. This platform expansion connects via technic connection that was designed into the Winter Village Train Station. No modification to the train station is needed.